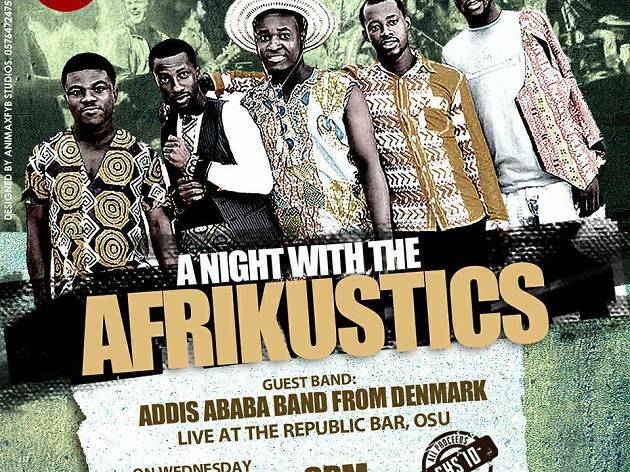 Check out the Afrikustics at Republic this Wednesday. 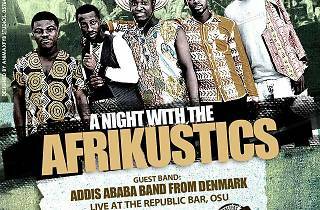 Guest band: Adidis Ababa Band from Denmark. Starts 8pm. GHC10 - all proceeds to artistes.